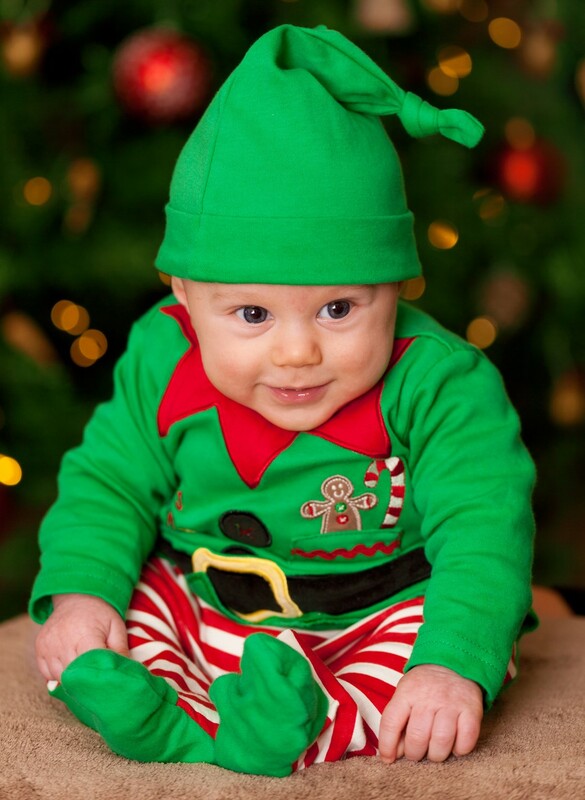 It's Christmas so it's time to look at some beautiful babies dressed as Santa or in their best Christmas gear. All courtesy of the lovely mums at Bellingham Children's Centre who were celebrating the festive season at the breastfeeding hub. 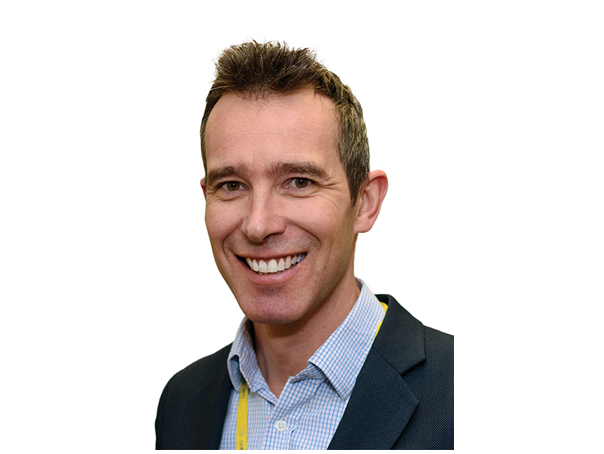 Ben Travis has been appointed as Chief Executive of Lewisham and Greenwich NHS Trust with effect from April 2018. 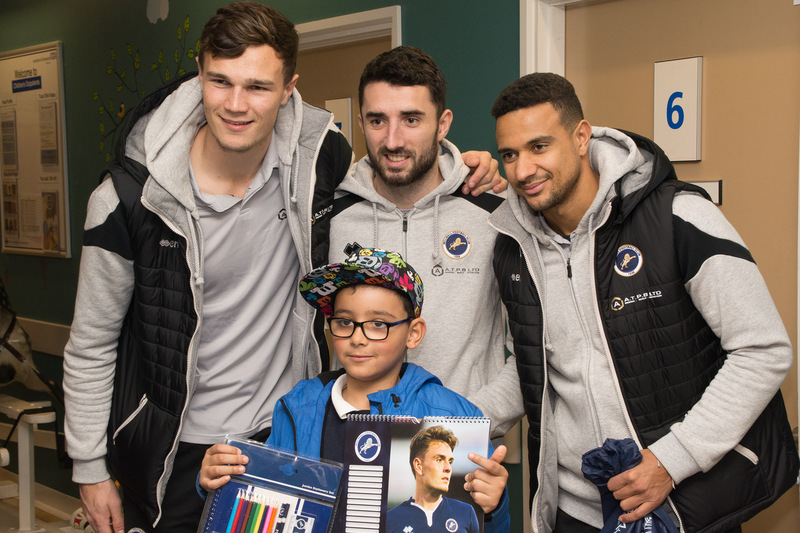 Local football stars visit QEH and UHL for their annual festive visit. Calling all nursing mums! 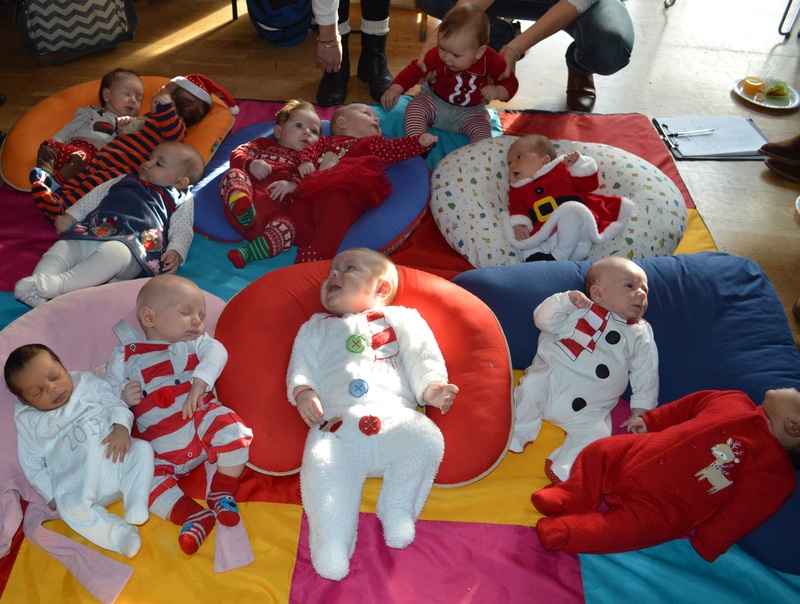 Come along to one of our breastfeeding hubs and enjoy a Christmas party! 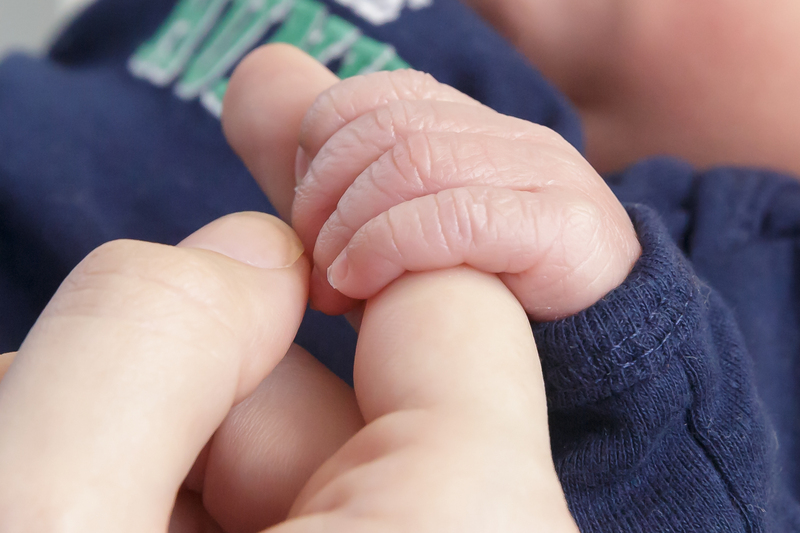 A midwifery research study based at University Hospital Lewisham has recently won an award.